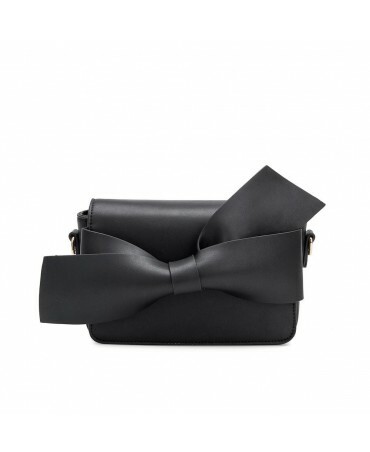 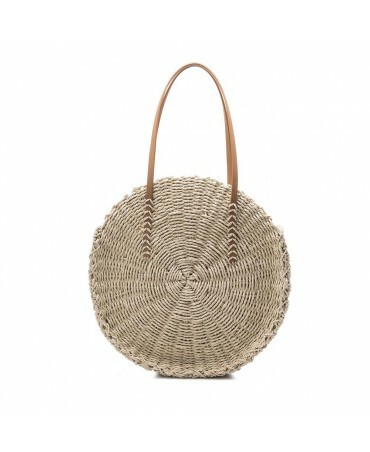 Made entirely by hand, the Ciara shoulder bag is made from straw and is a classic for summer. 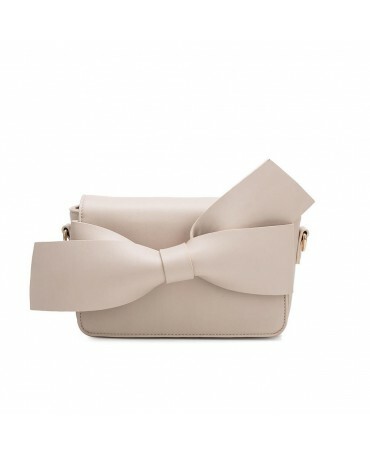 To wear around town or to take to the beach, it's an essential accessory, that goes with both chic and casual outfits! 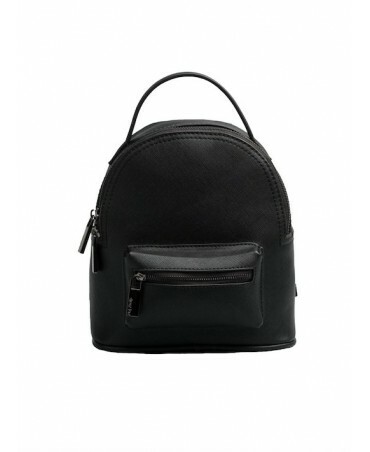 Inspired by saffiano leather, the Annabelle mini backpack is ideal to accompany you wherever you go! 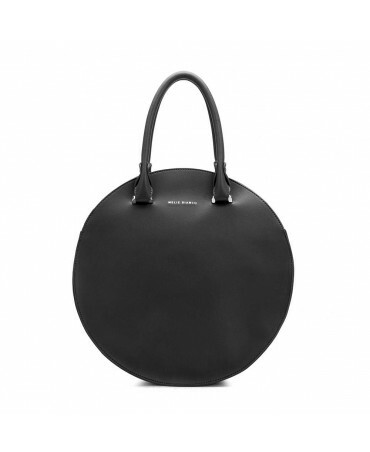 Practical and functional, it's the new go-to weekend bag. 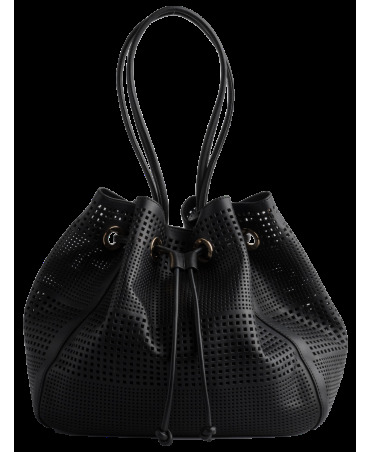 Super original, the Aquarius bucket bag is made from a vegan leather with geometric shaped perforations all around. 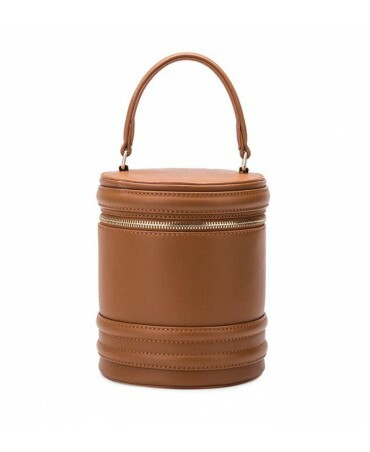 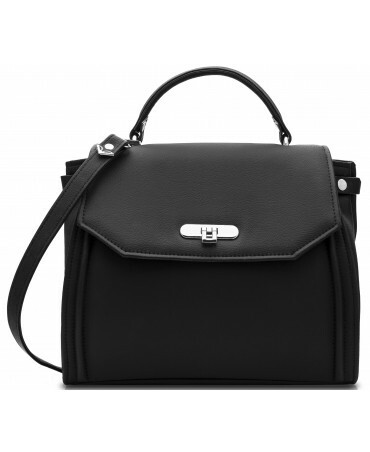 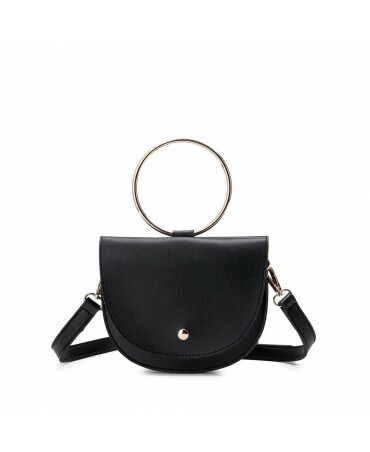 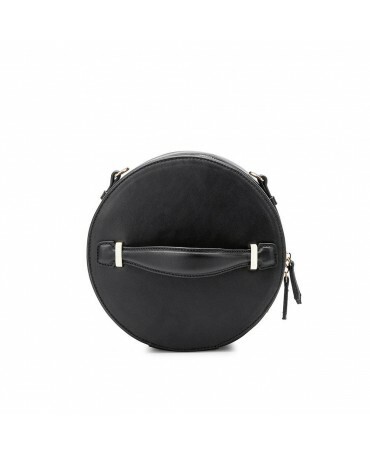 With gold coloured eyelets, this cosmopolitan bag will have no trouble holding all of your personal effects! 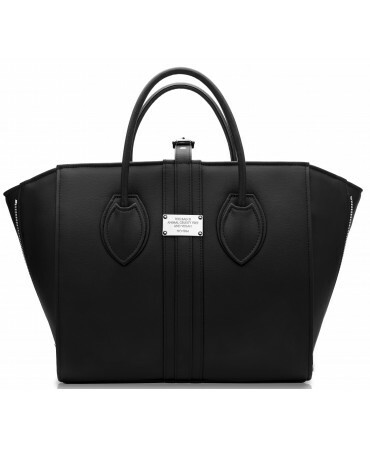 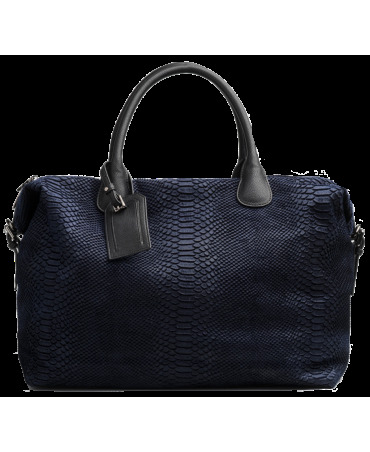 Inspired by saffiano leather, the Annabelle weekender is practical and multifunctional! 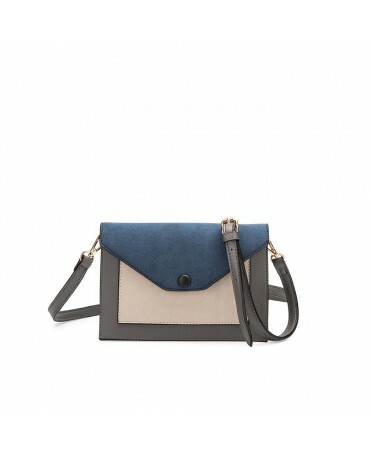 Made from a high quality navy vegan leather, it has red seams that give it an elegant and alluring look. 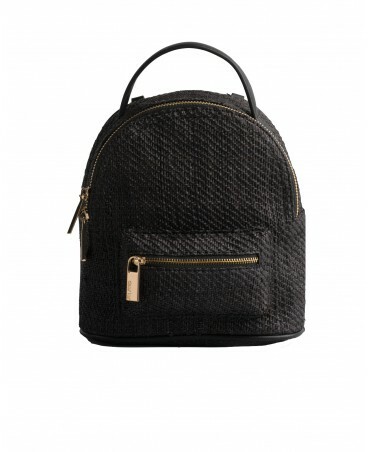 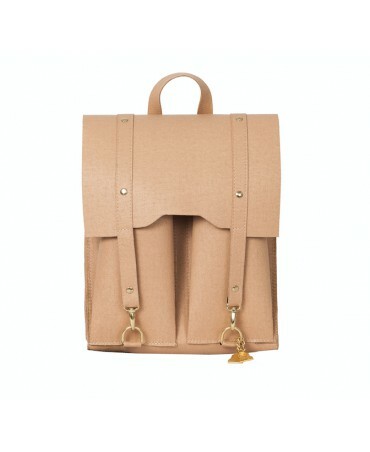 Made from cork leather, the Bailey backpack is 100% eco-friendly. 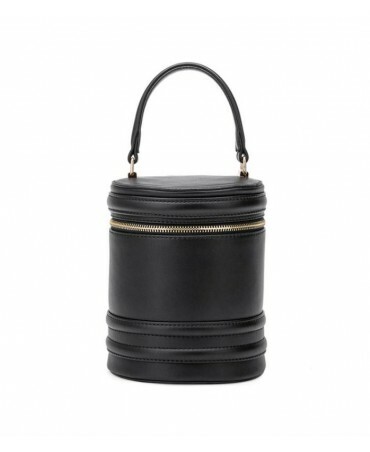 With a spacious compartment and a unique design, it's ideal for storing all of your belongings. 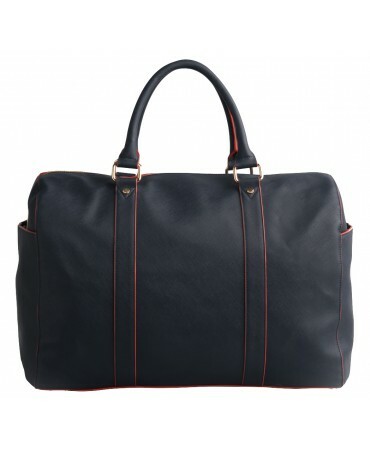 Inspired by saffiano leather, the Annabelle weekender is practical and multifunctional! 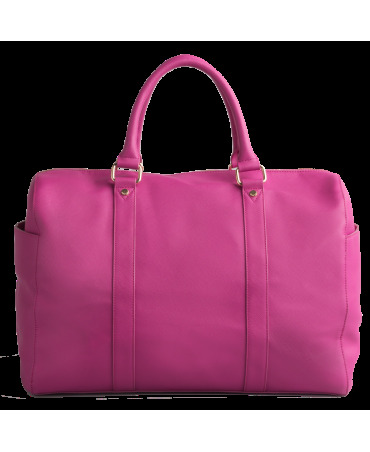 Made from a high quality fuschia vegan leather it's both elegant and trendy.